Alex is a graduate of the University of Western Australia having completed a Bachelor of Music majoring in Composition in 2009. During primary and secondary school at St Stephen's, Alex studied music and had an active involvement in all available vocal ensembles and the string ensembles on the violin. One such vocal ensemble led to a relationship with Vocal Evolution Men's Barbershop Chorus with whom he soon became a member after leaving school at the end of 2004. Alex progressed through the ranks of Vocal Evolution from singer, to section leader, to Assistant Music Director and eventually to Music Director in 2008. Alex took Vocal Evolution to consecutive Gold Medals at BHA (Barbershop Harmony Australia) National Chorus Contests in Hobart in 2009 and Brisbane in 2011. He also took Vocal Evolution to score of 81, the highest score ever achieved by an Australian chorus, at the Barbershop Harmony Societies International Chorus Contest in Kansas City in 2011. An accomplished quartet singer, Alex sang with Nexus who entertained and impressed audiences for over six years across the country. 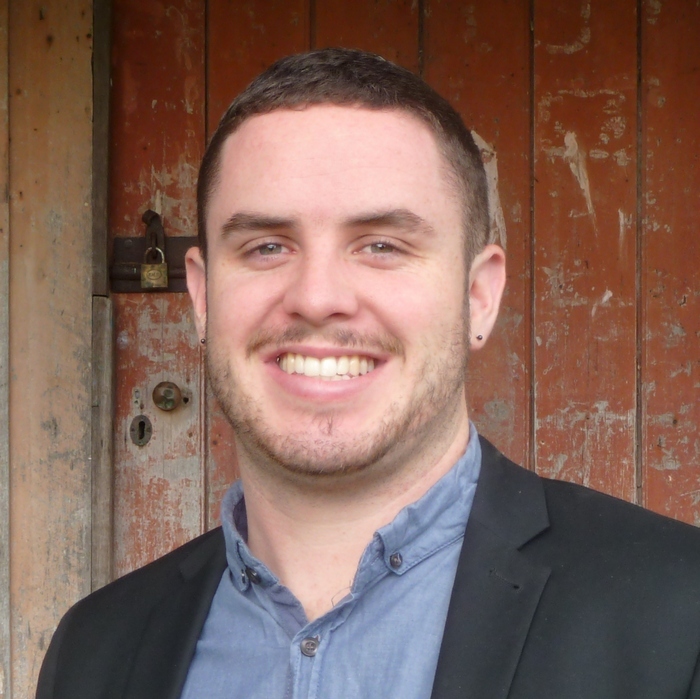 Alex now lives in Melbourne where he holds the position of Musical Director for the Geelong Harmony Chorus (Sweet Adelines) as well as an exciting role as Musical Director for the fledgling Southern Lights Chorus that hopes to create an outlet for young male singers across Melbourne. Alex is a sought-after arranger of both orchestral and vocal music and works full time in artistic administration. Alex has been engaged as a vocal coach across the country working with groups such as the Festival States'men Youth Chorus from South Australia (current BHA Bronze Medalists), the Hobart Men's Barbershop Club from Tasmania, the Onkaparinga Harmony Chorus from South Australia, the Fishbowl Boys Quartet from South Australia as well as plethora of other quartets both in WA and around the country. Alex was a member of the faculty for the Big Barbershop Day Out every year since its inception and was an avid support of developing the engagement with youth through singing and barbershop in particular.